1. Spontaneous trip to the steam train at Tilden. On a Tuesday. Back home before three. I’ve been having a serious love affair with the Bay Area recently. I don’t see it coming to a close any time soon. 2. . 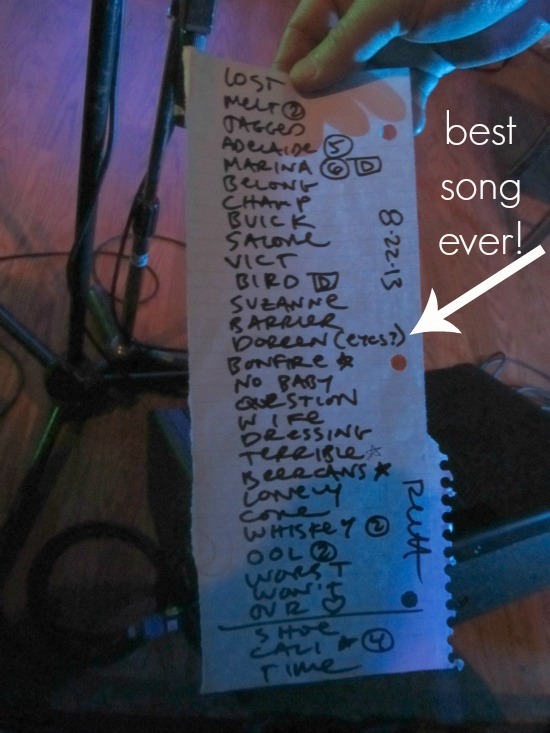 Sing along with Rhett Miller at a campground AND slept in a fancy tent. No, not like that. He played at a campground in the tavern and then we (me and my friend) slept in the most comfortable bed in the history of beds. In a fancy tent. If sleeping outside was always this comfortable, I’d do it more often. 3. Visited Big Sur for the first time. How is this even possible as a native Californian? Too busy in the Muir Woods, Mt. Tam, Stinson Beach area I guess. I will return again though. Well, if Rhett plays there again. 4. Ran in the waves with my favorite girl at Navarro Beach with grandpa and the hubs. Girlfriend LOVES the beach, the waves, the birds, the sand. We had a blast running into and out of the waves for hours. 5. Celebrated 18 years together with my dude. 18 YEARS. We ate burritos and took a dip in the pool, of course. 6. Take 10. Meditation app – 10 days for 10 minutes. Guided meditation. It practically has a gold star chart. 7. Harry Potter and the Order of the Phoenix. I’ve also been watching the movies and I’m way less of a fan. Makes sense, but I’m still a little disappointed. 8. Daring Greatly by Brene Brown. You also may want to check out her Life Class with Oprah. 9. Contagious: Why Things Catch On by Jonah Berger. Loved this video with him and Marie Forleo. Did it take most of the summer to recover from the school year? Have you already started school and are already stressed out? The Healthy, Happy, Sane Teacher: Sustainable Self-Care for A Successful School Year is that reset button. Class starts in September – just in time for the new school year. Click here to register. 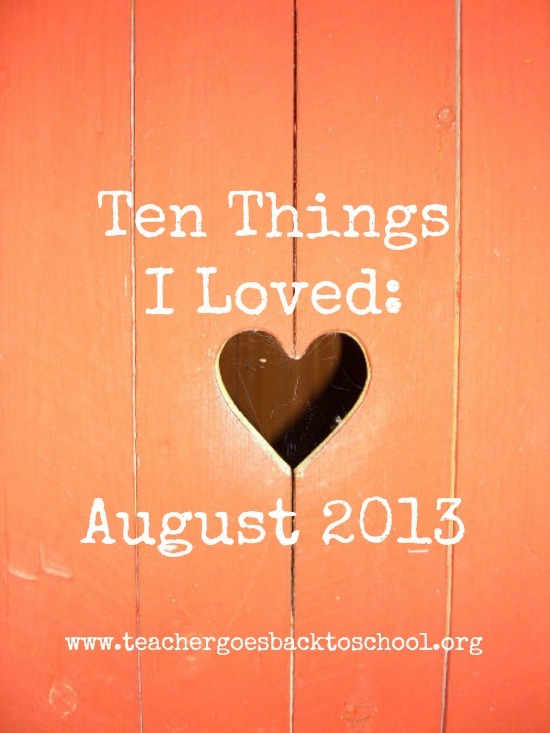 This entry was posted in Books I Love, Life as a Mama by Teacher Goes Back to School. Bookmark the permalink. Dawn: I can’t believe I stayed away from these for so long. I think partly because they were so popular and I thought they were something they weren’t. Turns out, I LOVE them. Me too, my daughter desperately wanted me to read them and when I finally did I was so glad.